The manufacturing sector is fast-paced and competitive. Successful manufacturers are able to leverage information technology (IT) to their advantage, not only streamlining operations, but also delivering the information needed to manage resources, control costs and protect profit margins. Under pressure to improve operations, satisfy customer needs and generate profits—the right technology is essential to remaining competitive in a challenging marketplace. Leading companies have long recognized that IT plays an integral role in creating transformative business experiences. 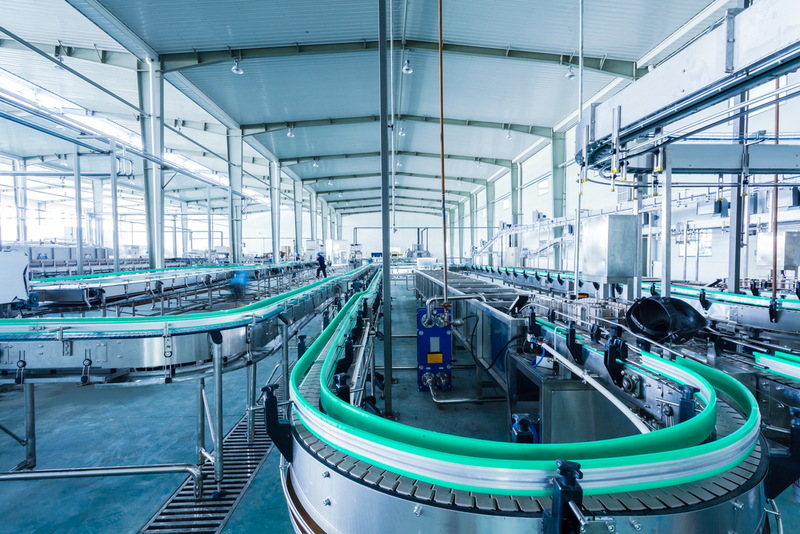 As discussed in “Streamlining Manufacturing Operations Using IT,” a white paper, connecting data, people and processes drives enterprise-wide communication and coordination. This results in faster response times, improved on-time deliveries, stronger resource management, and streamlined interactions with business partners, including customers and suppliers. Manufacturers that deploy enterprise resource planning (ERP) solutions are able to capture and deliver the very data that business leaders need to make stronger decisions, such as forecasting product demand and production, improving plant performance, and reducing operational and administration costs. Flexibility: Manufacturers can easily add or change modules to ensure that capabilities remain aligned with business needs. Scalability: Cloud services can be scaled up to meet peak operational and resource demands or scaled back down when needed. Reduced costs: Cloud services are maintained by a cloud provider, allowing you to reduce IT staffing and licensing costs and save money on expensive equipment purchases and maintenance.